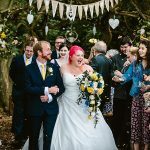 Awww Rach + Jamie’s big day!! I just love these two to bits (I say this every week BUT IT’S SO TRUE) and I’d looked forward to their day for ages! When I met up with Rachel + Jamie on their pre shoot with their two boys in tow we had so much fun. Their boys are the smiliest kids EVER and Rach + Jamie are just mad about each other. Rachel was pregnant at the time with Thomas – he’s the little dude at the start of the pics. CUTE! Another little smiler to add to the Barraclough clan. 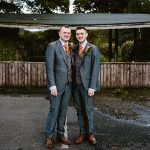 Their day was all in the one place – the beautiful Hoyle Court in Baildon with its fabulous party room, food, service, lawns, gardens and all of this just a car ride away from the moors where we sloped off for couple piccies. 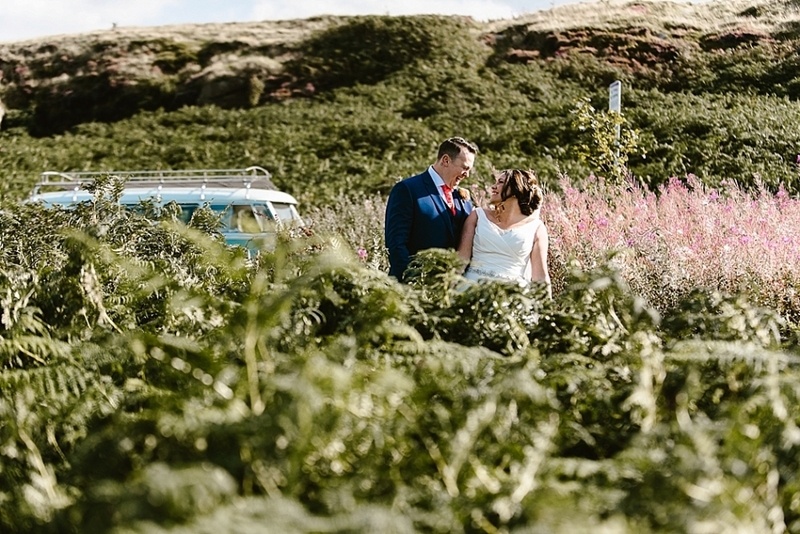 Rachel + Jamie – here are the highlights from your Wedding Day. Thank you both so much for having me with you and being such a beautiful couple inside and out. I wish you all the very best for your future together. Big hugs to you guys and especially those boys of yours!